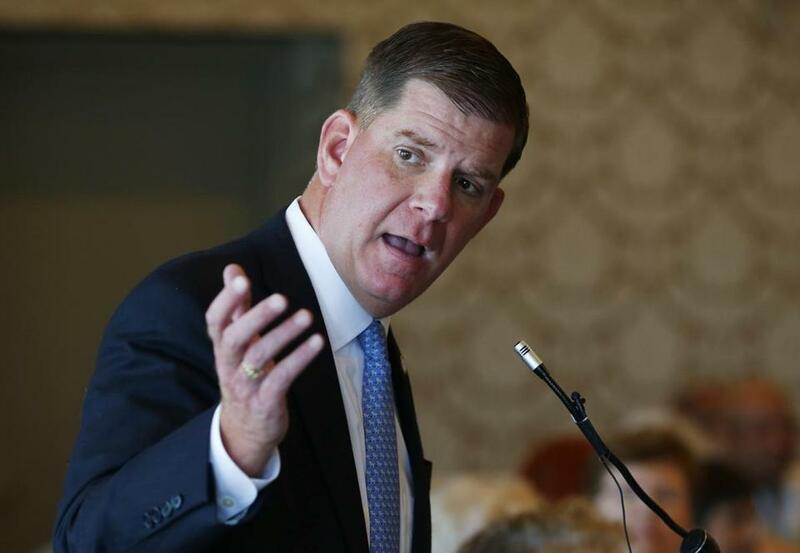 The City Council will vote Wednesday on Mayor Martin J. Walsh’s proposed $2.98 billion budget for the next fiscal year, including the contentious matter of funding for public schools. In an interview, Walsh said he is “confident” the City Council will approve his fiscal year 2017 plan. And according to Samuel R. Tyler, president of the nonprofit Boston Municipal Research Bureau, the council is expected to pass it — but the vote will likely not be unanimous. Tyler said the “most controversial” piece of the budget is the school allocation. Walsh revised his original budget earlier this month after critics charged he did not allocate enough money to schools, providing the School Department a new total annual investment of $1.032 million, an increase from last year. But some activists and council members said Walsh should find more funds for the city’s schools. At a committee hearing on Monday, Councilor Tito Jackson charged that not enough money is directed at school-level budget cuts, such as in special education. And in a press release, the Boston Education Justice Alliance characterized Walsh’s increase as a “small bump in funds” and requested Walsh add $26 million to the budget for education. Walsh noted that “there has been a lot of passion around the schools,” and he commended activists for their efforts to increase the budget. Walsh’s proposed budget does not reflect likely increases in wages, as some unions will undergo collective bargaining over the next year, nor does it reflect uncertainty over state funding. According to Boston’s chief financial officer David Sweeney, the net state aid is projected to decrease by $3 million next year. “We’re in a period of what seems to be permanent fiscal challenge,” said Sweeney at Monday’s Ways and Means Committee hearing. Should the council not approve the budget, Boston would begin operating on a month-to-month budget based on funding levels from fiscal year 2016, according to Tyler. Tyler also said he thinks that in fiscal year 2018, the city will need to consider closing down some schools to provide better services to others. “No one wants to see the change in status quo, but that’s going to be absolutely essential,” he said. When asked whether the city would have to shutter schools in the future, Walsh demurred. “It’s too early to talk about that, I’m just focused on the vote on Wednesday,” he said.